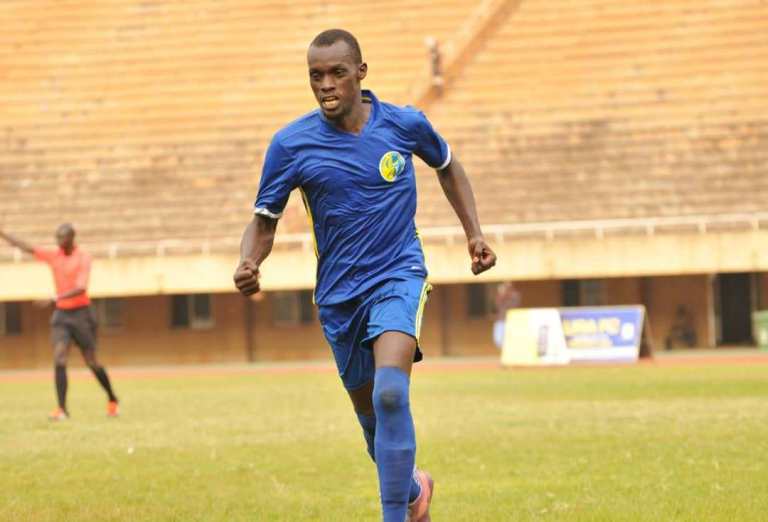 NAMBOOLE – Jamil Kalisa scored twice as Bright Stars ejected URA from the 2018/19 Uganda Cup at the Mandela National Stadium in Namboole on Tuesday. Kalisa’s double put Fred Kajoba’s side 2-0 up before Shafik Kaggimu scored a consolation for the Tax Collectors who will have to wait until next year if they are to add on their Uganda Cup title collection. After a tense opening minutes that saw both side create half chances, Karisa struck his first goal of the game on 18 minutes to silence the URA fans who had been in loud voice since kick-off. Despite Sam Simbwa’s side dominating proceedings in the remaining minutes of the half, Bright Stars held on to ensure they go into the break leading 1-0. With just under a minute of the second half played, Karisa doubled his day’s tally to put Bright Stars 2-0 up. URA in a typical show of fighting spirit got the consolation when Kagimu calmly scored a penalty for a foul on Peter Lwasa on 75 minutes. The Tax Collectors threw all they had at Bright Stars but the Mwerere side held on to ensure they reach the quarter finals of the competition. On the same day, Express eliminated Police FC 4-1 on penalties to also seal a spot in the last 8. After the round of 16 action, the eight clubs at the quarter final stage are Express, Bright Stars, Vipers, BUL, Nebbi Central, Wakiso Giants, Kyetume and Proline. Four clubs (Nebbi Central, Wakiso Giants, Kyetume and Proline) are in the lower divisions while the other four (Express, Vipers, Bright Stars and Bul), feature in the StarTimes Uganda Premier League.